Velizar Popov became the eighth coaching victim since the Bulgarian league season started in August when he quit football club Cherno More Varna on Sunday. Popov left following a 4-0 defeat by Montana which left the ambitious Varna-based club ninth in the standings with 15 points from 11 matches, 10 points behind leaders Levski Sofia. 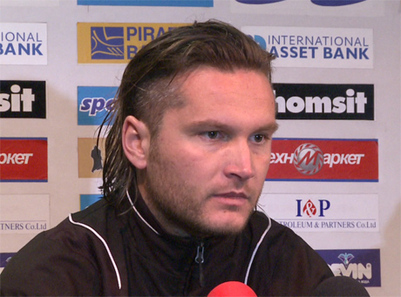 Popov, who replaced Nikola Spasov soon after the start of last season, had offered to quit on two occasions in the last few months.